The city is disseminated with testimonials of the past that tell of a history that began over 2000 years ago: the oldest documents mention a small village at the foot of the Alps called Taurasia. 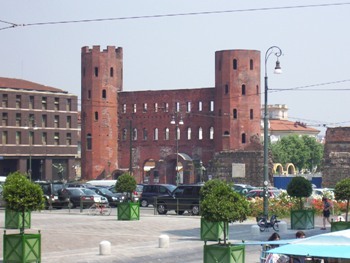 From Emperor Augustus to the 20th century this five part article gives you a great look into how Turin evolved over the centuries. This gives you in depth look into the medieval and modern history of the House of Savoy.